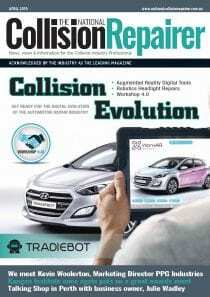 Perth based collision repair facility D & W Panelbeating announced last month that the company was joining Fix Auto Australia. 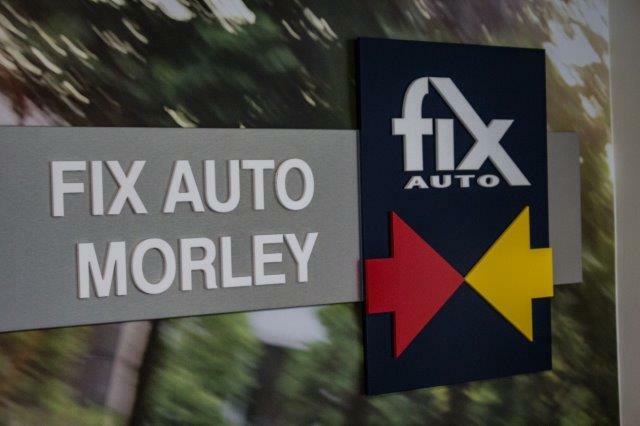 Travis Arnold, the owner, has now officially launched his business under the new name and banner of Fix Auto Morley. 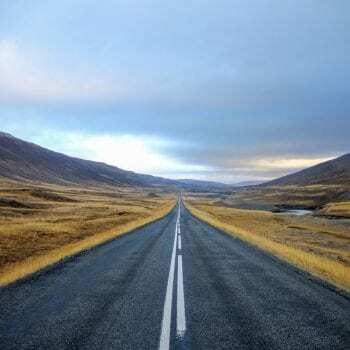 Travis has been in the industry for 22 years and has held various roles including panel beater, spray painter, workshop foreman, manager, and even an insurance assessor before starting his own business. Travis has just moved into his new premises and has 1100 square metres under roof. 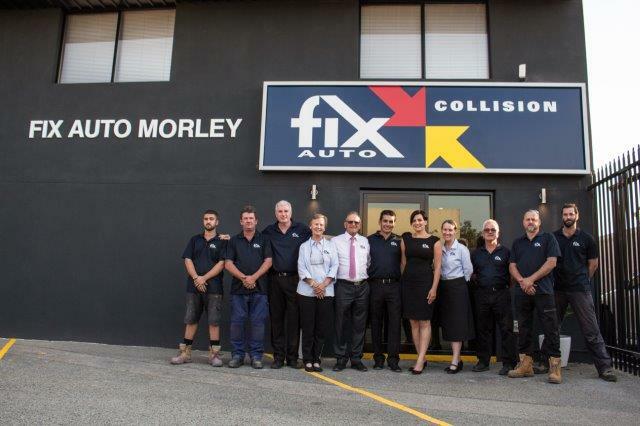 “I am really looking forward to our clients recognising our newly branded Fix Auto facility and further recognising that we are a repairer worth recommending. 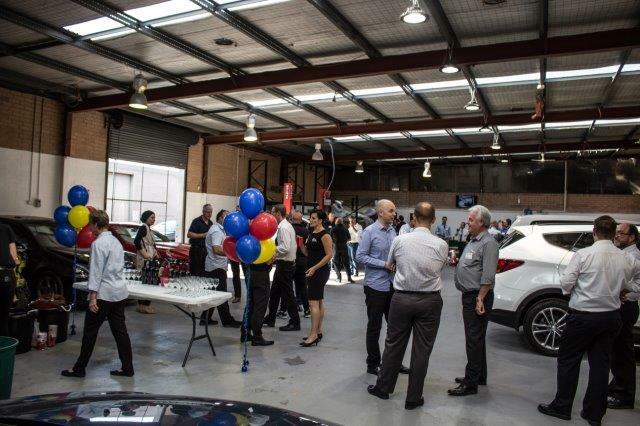 I am very proud to have so many people attending our launch today and I am really pleased to have the Fix Auto Australia Head of business, Terry Feehan, and National Operations Manager, Steve Taylor also attend; they have shown so much commitment to us and the other franchisees in WA,” stated Travis. 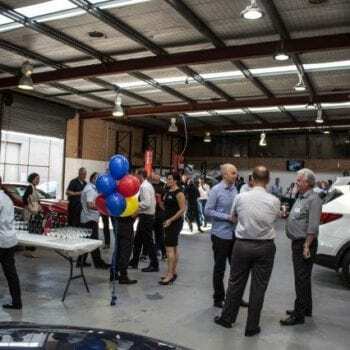 Travis had numerous representatives attending, from leading insurers, dealerships, paint and consumable suppliers and, of course, many of his customers. 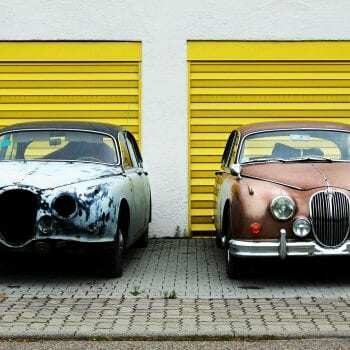 One of Fix Auto Australia’s goals is to build a national network of good, independent repairers that will be capable of negotiating with work providers and offering them a national solution for repairs and integrating a national warranty and benchmarked service and quality. 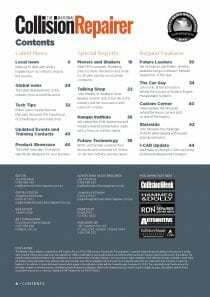 Fix Auto has grown to ten franchisees since mid-October 2016 with more to come! For more information, contact Terry Feehan on Tel: 0455 345 055.